Day-long wait has come to an end as the Staff Selection Commission (SSC) has released the results of Combined Higher Secondary Level (10+2) Examination 2015 on Tuesday. The commission has made the results available at their official website which is ssc.nic.in. 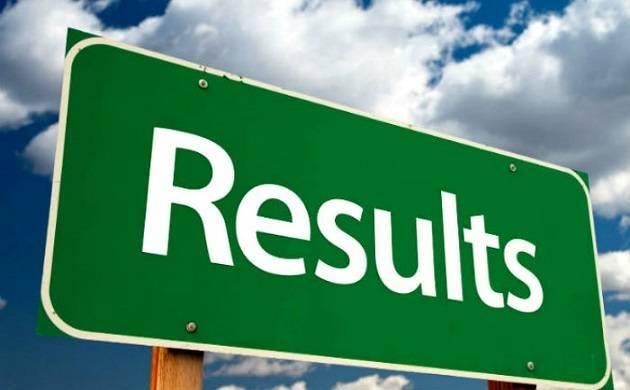 Day-long wait has come to an end as the Staff Selection Commission (SSC) released the results of Combined Higher Secondary Level (10+2) Examination 2015 on Tuesday. The commission has made the results available at their official website which is ssc.nic.in. Previously, Staff Selection Commission had conducted the examination for the recruitment of data entry operator, postal assistant/sorting assistant and lower division clerk (LDC). - Visit official site of the commision which is ssc.nic.in. - Provide necessary informations such as roll number, date of birth and others. Staff Selection Commission (SSC) is an organization under Government of India and every year recruits several number of staffs for various posts in the various Ministries and Departments of the Government of India and in Subordinate Offices.